We were at Costco and my wife was in the mood for white fish for dinner. 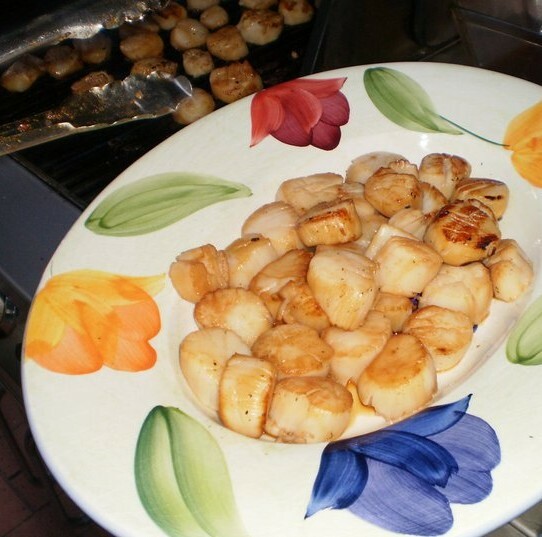 Her being from the North East area I though some Hake fillets would be a good choice because they are like Cod. So a simple preparation was called for, so here we go! 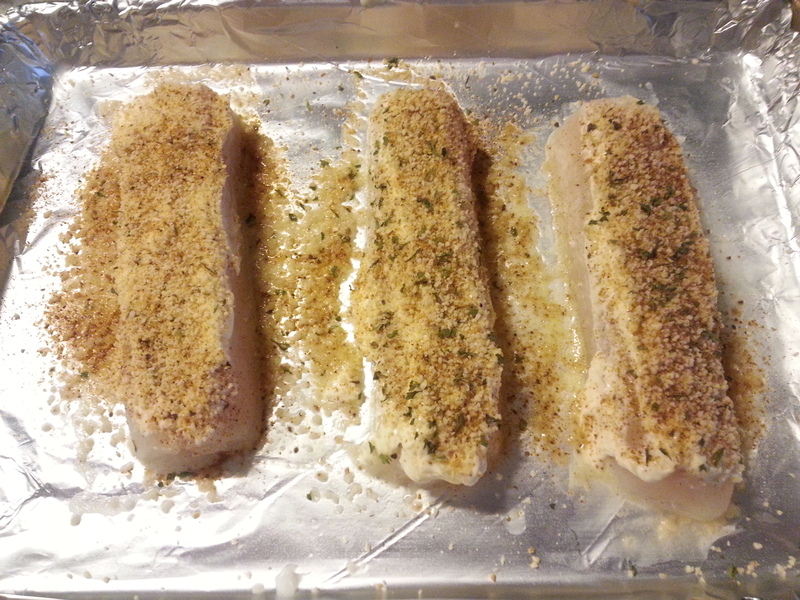 Simply rinsed off the loins, brushed them with melted butter, dusted them with plenty of Old Bay seasoning and then covered them with some Italian bread crumbs. Popped them in our convection oven set at 350 degrees for about 14 minutes or just until the fish flakes apart when poked with a fork. 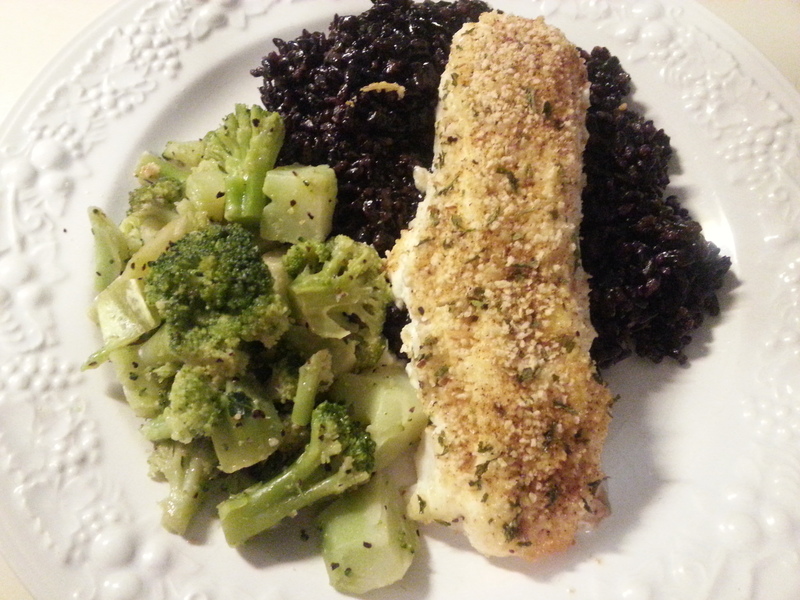 Served them with some black rice and sautéed broccoli.